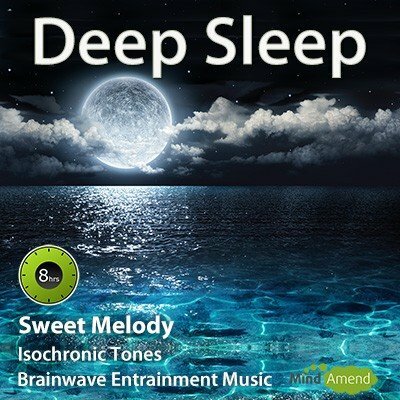 This lucid dreaming track will help to relax you into the semi-conscious non-REM sweet spot, where lucid dreams are triggered and experienced. 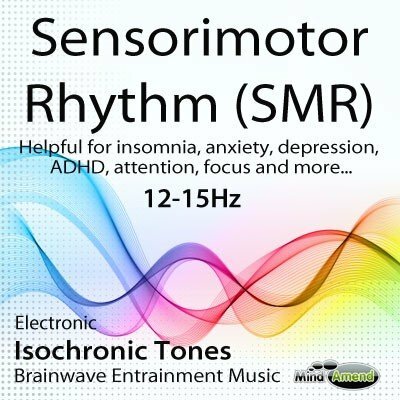 This track uses a powerful combination of isochronic tones and amplitude entrainment effects embedded into the music. 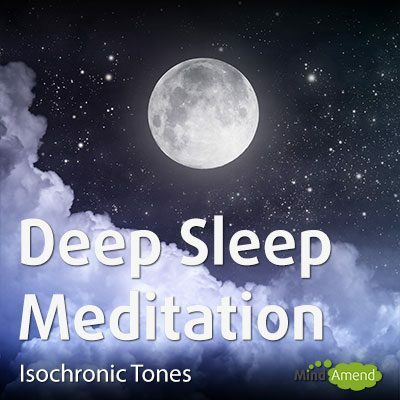 The tones and vibrations produce theta and delta waves which cycle gently up and down, to help keep you hovering just above the deeper REM sleep level. 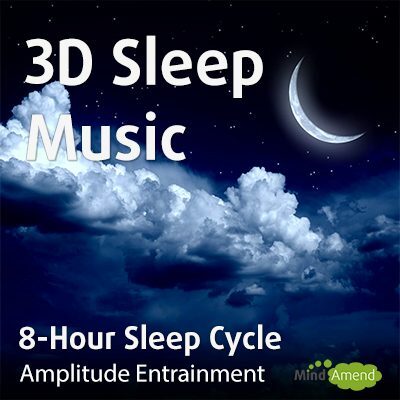 This allows you to stay drifting around the prime state for experiencing lucid dreams. 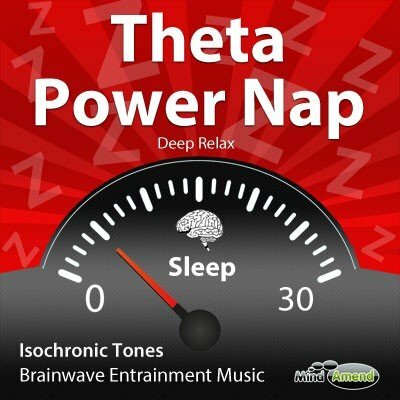 The session begins at 7Hz, near the top of the deeply relaxing Theta range. 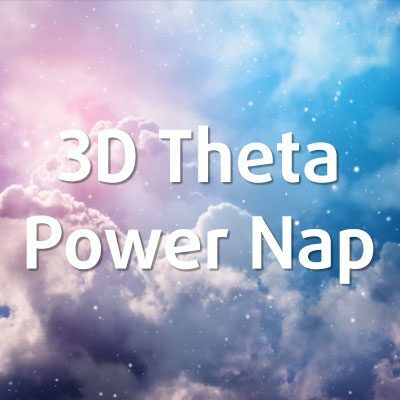 It then ramps down to 3.9Hz at the top the Delta range, which is a frequency that's been associated with lucid dreaming and enhanced inner awareness. The session then gently ramps up and down between 3.9Hz and 6Hz, which has been associated with long-term memory stimulation. Every 15 minutes you are given a short burst of 40Hz Gamma. 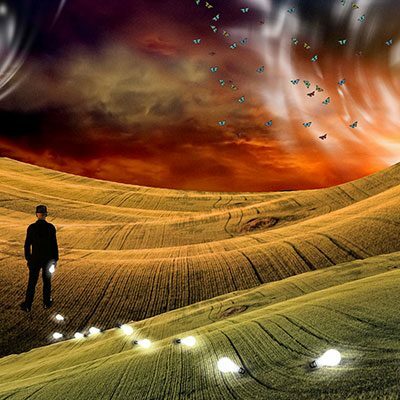 Lucid dreaming researchers have indicated that sudden surges of the higher gamma frequency are often experienced during lucid dreams, where the dreamer is able to manipulate their experiences within the dream environment. To enter a lucid dream state you need to wake up the sub-conscious mind, without waking up the conscious mind. 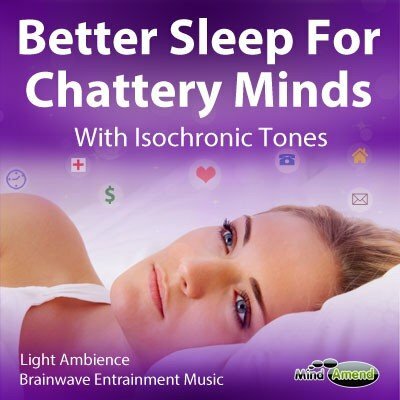 These short bursts of 40Hz gamma waves are designed to jog your conscious mind out of the sleep state, without being too strong or lengthy to actually wake you up properly. By spacing them 15-minutes apart, this gives you time to experience a lucid dream before attempting the next burst. Lucid dreams are usually experienced close to when you wake up. A popular strategy with regular lucid dreamers is to deliberately wake up early, then drift back off to sleep again. 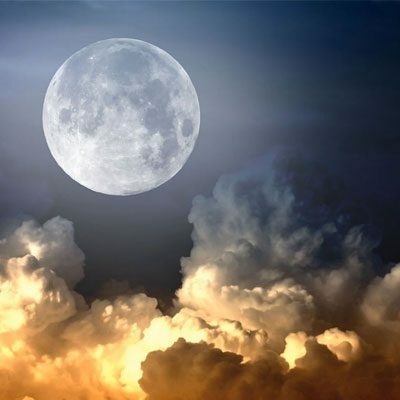 When doing this the second cycle of sleep is much shorter and not as deep, which helps to keep you hovering in the non-REM sleep area, where dreams are experienced. Use this track after waking, to help return you to a prime lucid dream state. You can also use it during the daytime when taking a nap. When most people attempt to start lucid dreaming it usually takes a bit of time and practice, before you experience your first one. So don't be put off if you don't experience one first time. Keep trying and giving it ago, you won't regret it. 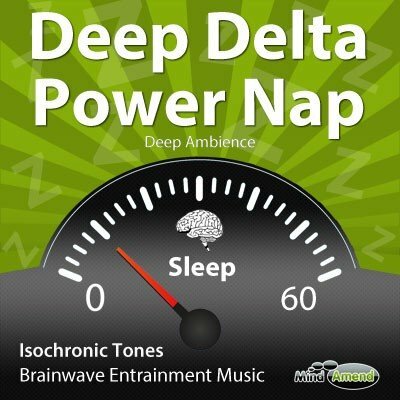 This track attempts to trigger a lucid dream every 15 minutes with the burst of gamma waves. 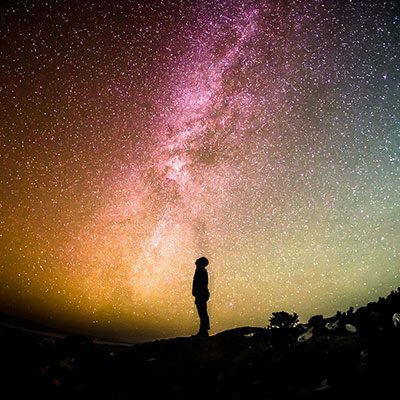 It's not an exact science as we are all wired a little differently and even experienced lucid dreamers aren't able to have one every single day. The more you practice, the better you will get.